A nutty flavored, fine powder made from grinding whole barley grain. 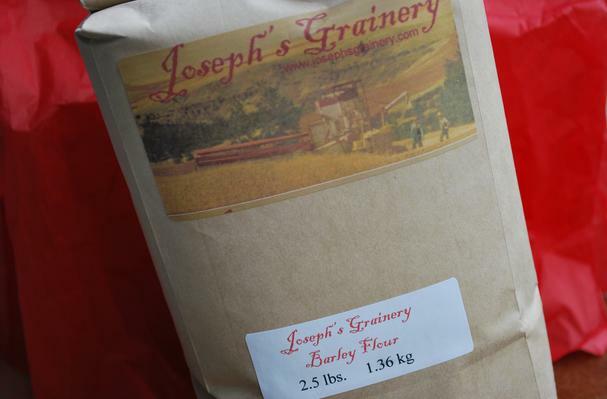 Barley flour contains less gluten than regular wheat flour and is naturally low in fat. Barley flour can be used as a substitute for wheat flour in many recipes but because of its low gluten content is often mixed with a small amount of wheat flour to improve the quality of the finished product.